Andy began sailing more than 25 years ago when he acquired a 1960’s vintage “Zef” day sailor made in France. Over the years, his passion for sailing has led him to bigger boats and bigger waters, including charters and deliveries in the Virgin Islands, New England, the Pacific Northwest, Mid-Atlantic and of course, cruising the Chesapeake Bay. He has sailed a wide variety of vessels from dinghies to a 74-foot schooner, and currently owns a Tartan 31 sailing out of Annapolis, MD. 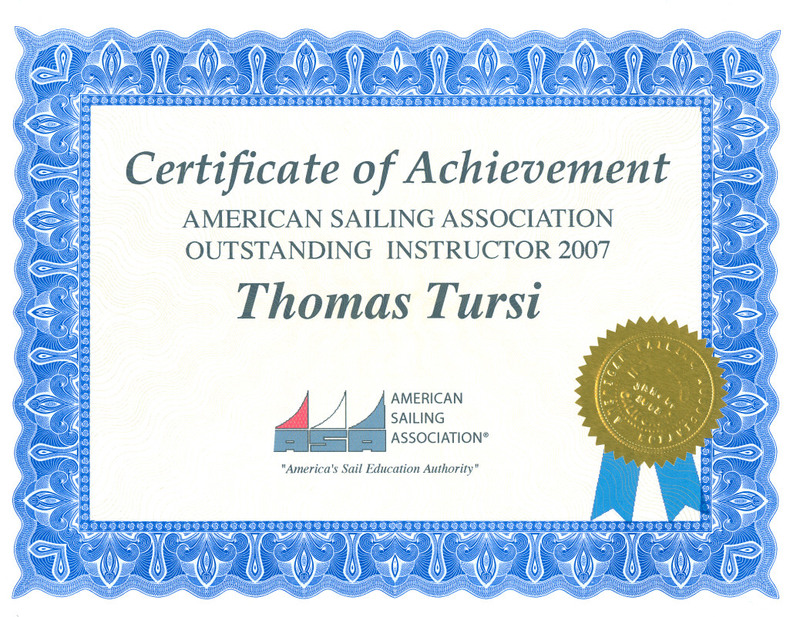 After retiring from his first career as an actuary and business consultant, Andy decided to look for ways to share his love of sailing by securing his USCG 50 Ton Inland Master License and instructor certifications for ASA courses in Basic Keelboat, Basic Coastal Cruising and Coastal Navigation. 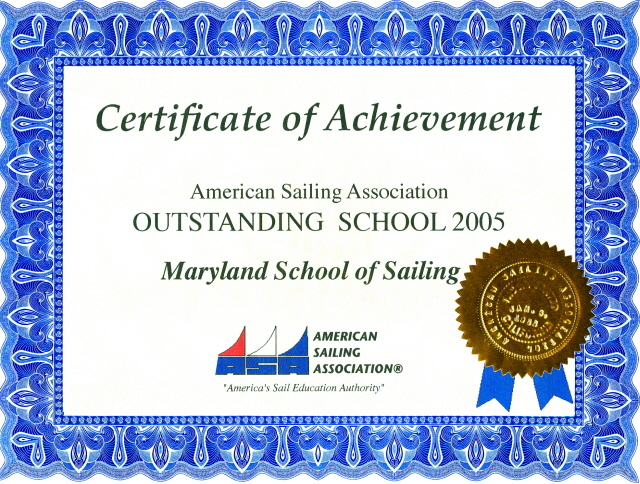 Andy has the additional benefit of being a graduate of the Maryland School of Sailing & Seamanship’s courses in Advanced Coastal Cruising and Celestial Navigation. 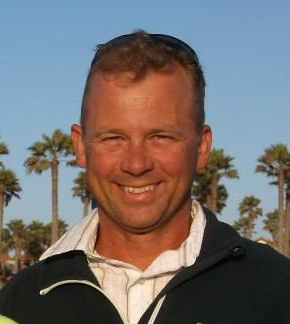 "Captain Andy Barton is a superb instructor and skipper. Low key. Very professional. Very thorough. Taught us all the basics required by the course and introduced some more advance applications. He made sure that everyone was able to practice all the maneuvers and also enjoyed the course. The first afternoon on the water was cold, rainy, and windy; it could have been miserable, but he made the most of the time, covered a lot of skills, and kept everyone busy, so we (almost) didn't notice the weather. 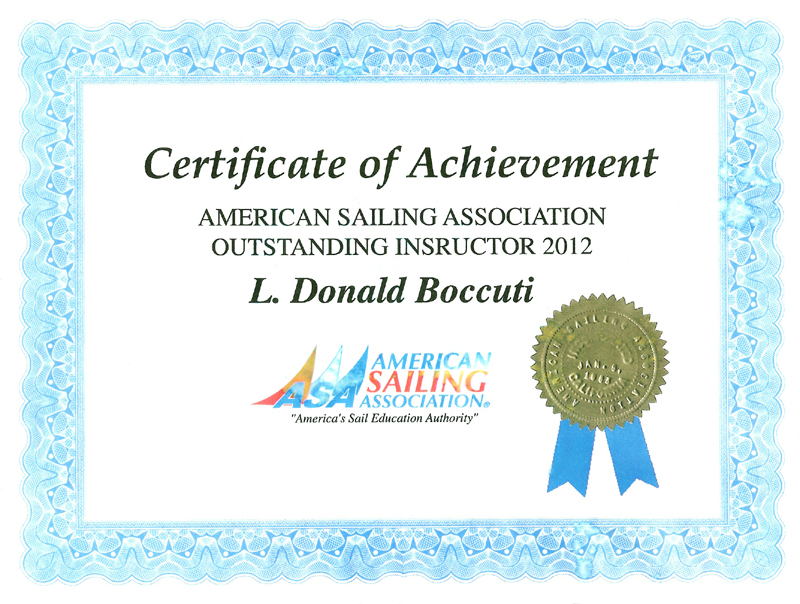 Definitely a higher order of teaching ability and seamanship."